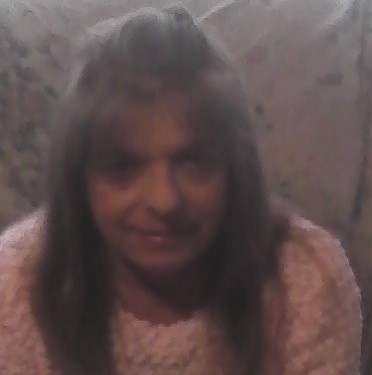 Brenda J. Gardner, mother of two, passed away on Friday July 28, 2017 at home. She was 51 years old. Born in Hanover, NY in 1966, Ms. Gardner was the daughter of Beverly and Bernard Gardner. Ms. Gardner was raised by her mother and step-father Victor Ignaczak in Buffalo. She moved to Syracuse to attend the Job Corps program where she met Michael Heckerman Sr, and the couple had two children. Her favorite activities were socializing, visiting with family, and caring for her cat Marley. Before the birth of her second child, Ms. Gardner had moved back to Buffalo where she resided until she passed away. She is survived by two children (Michael Heckerman, Jr. and Jessica Heckerman), two grandchildren (Herbie Marshall, Jr. and Mason Marshall), two sisters (Amy Gardner (Root) and Shelia Gardner (Bernard)), two brothers (Bernard Gardner and Brian Gardner), and numerous nieces and nephews. Plans for a memorial sponsored by the family are pending.